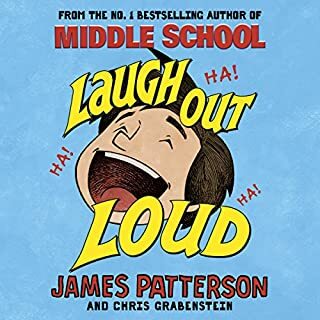 Jamie Grimm is a middle schooler on a mission: he wants to become the world's greatest stand-up comedian - even if he always seems to 'choke' in the spotlight. When Jamie finds out about a contest called the Funniest Kid on the Planet, he knows it's time to face his fears and enter. But are the judges rewarding him out of pity because he happens to be in a wheelchair, like his bullying cousin Stevie suggests? Rafe Kane has enough problems at home without throwing his first year of middle school into the mix. Luckily, he's got an ace plan for the best year ever, if he can pull it off. 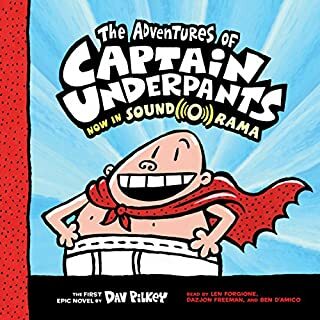 With his best friend Leonardo the Silent awarding him points, Rafe tries to break every rule in his school's oppressive Code of Conduct. Chewing gum in class - 5,000 points! Running in the hallway - 10,000 points! Pulling the fire alarm - 50,000 points! 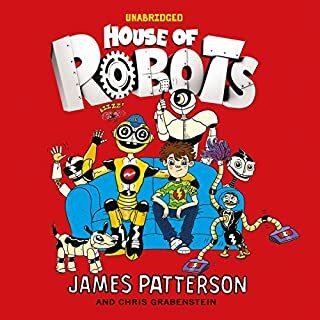 In this new middle-grade series from James Patterson, an extraordinary robot signs up for an ordinary fifth grade class... and elementary school will never be the same! It was never easy for Sammy Hayes-Rodriguez to fit in, so he's dreading the day when his genius mom insists he bring her newest invention to school: a walking, talking robot he calls E – for 'Error'. Sammy's no stranger to robots – his house is full of a colourful cast of them. 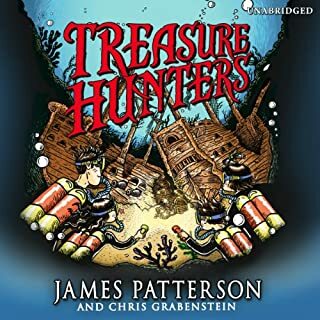 Treasure hunting is no laughing matter... unless you're treasure hunting with these kids.Bick Kidd's parents were world-famous treasure hunters – until they mysteriously disappeared. 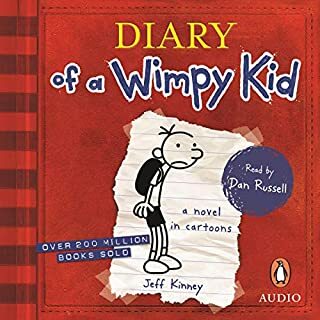 Now he and the rest of the Kidds – Beck, Tommy, and Storm – have to finish their mom and dad's last major mission... before it finishes THEM.Join the first family of adventure on the most dangerous – and hilarious – hunt of their lives! Includes a bonus PDF of illustrations. David and his best friend, Michael, were tagged with awful nicknames back in preschool, when everyone did silly things. 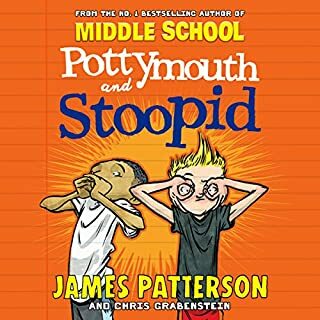 Fast-forward to seventh grade: 'Pottymouth' and 'Stoopid' are still stuck with the names, and everyone believes the labels are true. So how do they go about changing everyone's minds? By turning their misery into megastardom on TV, of course! 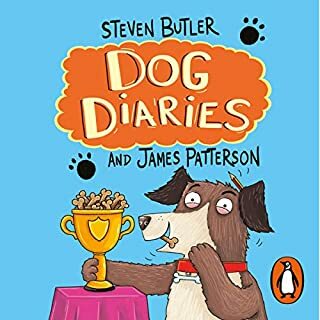 And this important story delivers more than just laughs - it shows that the worst bullying doesn't have to be physical and that things will get better. The Lawyer Lifeguard with Doug Allyn: Defense lawyer Brian Lord survived the car bomb that killed his fiancée. Out of work and out of his mind, he takes on a lifeguard job at the beach. But there’s one wave he’ll never see coming.... 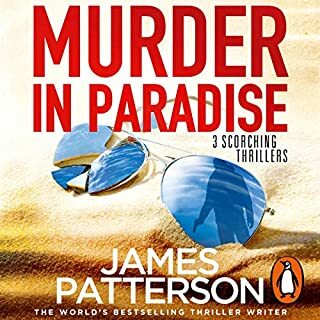 The Doctor’s Plot with Connor Hyde: Abi Brenner is the new medical examiner in the Napa Valley, a dream job in a dream location. But her fairy tale will take a terrifying turn when she uncovers a series of murders - with one sinister thing in common. Jimmy loves reading so much that he's inspired to start a book company for kids - run by kids. 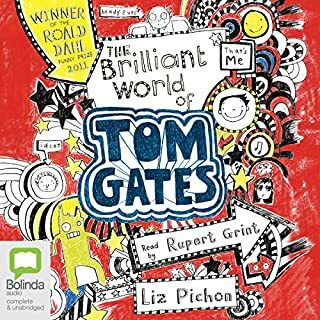 It's a big dream for a 12-year-old boy - some would even say it's laugh-out-loud ridiculous! But that doesn't stop Jimmy from dreaming even bigger! 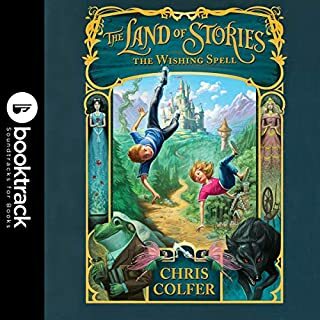 His company will be as imaginative and fun as Willy Wonka's chocolate factory...with a Ferris wheel instead of an elevator, a bowling alley in the break room, and a river filled with floating books! He just has to believe in himself and his idea. And maybe win the lottery. 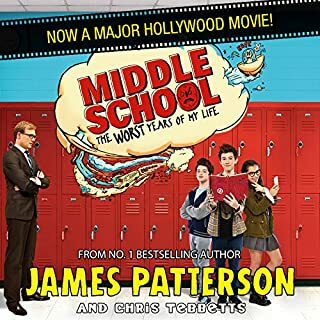 A hilarious audiobook from the best-selling author of the Middle School series. Oh boy, oh boy, oh boy! I’ve been waiting ages to tell my story, and now it’s finally happening! Being Rafe’s dog isn’t always easy, but it is always exciting! I’ve got so much to tell you about: the amazing Catch-a-Doggy-Bone kennel. My favourite places for hiding snacks. And my ultimate nemesis - the vacuum cleaner! All the most important parts of a dog’s life. 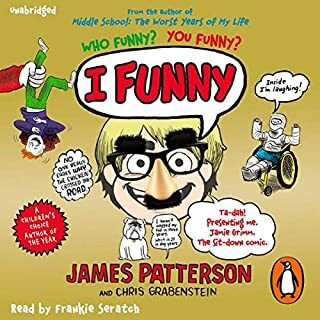 Random House presents the audiobook edition of The Nerdiest, Wimpiest, Dorkiest I Funny Ever by James Patterson, read by Adam McArthur. 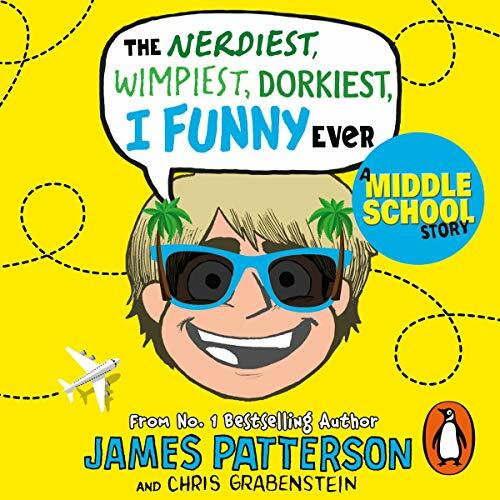 Everybody’s favourite kid comic, Jamie Grimm, is out to conquer the world - with laughter, of course! Comedian Jamie Grimm can’t help feeling like he’s reached the top - he has his own smash hit TV show, and he’s won a national funny-kid competition. But now he’s taking his fame and fortune to international levels by competing in the upcoming world kid comic contest! Will Jamie prove that he’s the funniest kid on earth - or does he stand (or sit!) to lose his crown? Includes a bonus PDF of illustrations!